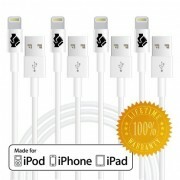 APPLE MFI CERTIFIED – Our cable connectors, are directly Approved and Certified by Apple, to meet Apple performance standards under Apple’s MFI Program. 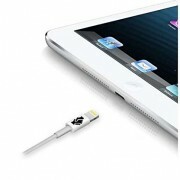 You won’t see a “Not Compatible” warning sign with our Trusted cables…WE GUARANTEE IT! 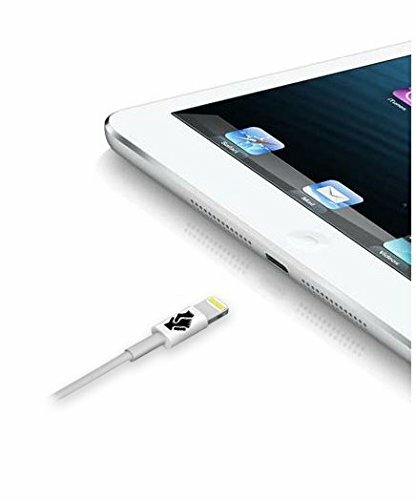 CONVENIENT 3-foot iPhone/iPod/iPad cable has the ideal length for syncing to your computer and charging in home, cars, office, and more! 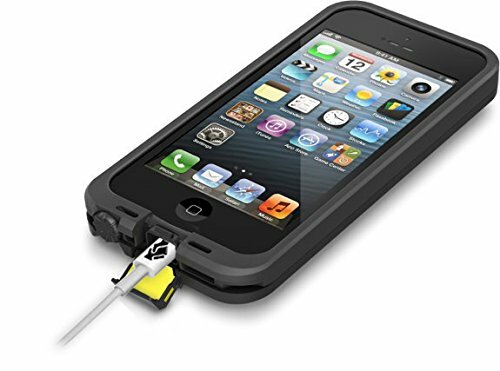 UNBELIEVABLE PRICE – Top notch quality coupled with an incredible price = HAPPY CUSTOMERS! A Business You Can Put Your TRUST In! -Our name is synonymous with the way we view and live life. When you do business with us, we know you won’t regret it! You are going to be left feeling confident and consider that you just got the best product and service available! 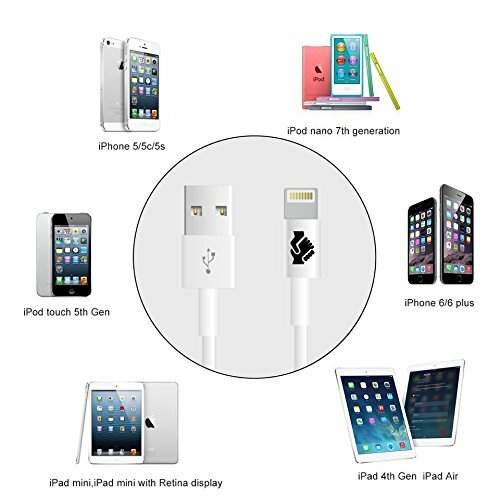 -Our cable connectors, are directly Approved and Certified by Apple, to meet Apple performance standards under Apple’s MFI Program. 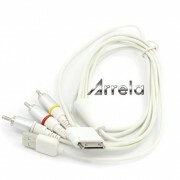 You won’t see a “Not Compatible” warning sign with our Trusted cables…WE GUARANTEE IT! -Our cables are the best, and we know this, but we have also focused on figuring out ways in which we will be able to optimize our entire process from start to finish to take a look at and save time and money. Well, we have succeeded in doing so and have passed down those savings to you! An EXCELLENT product at an EXCELLENT price! -Our iPhone/iPod/iPad cable has the ideal length for syncing to your computer and charging in your house, cars, office, and more! -Others offer a “Limited Warranty” but we take it even further and give you a NO QUESTIONS ASKED, LIFETIME WARRANTY. Our cables are top of the range, but if for some reason you have an issue, we will be able to refund you or send you a brand spanking new tested replacement, no questions, no hassles, Guaranteed! Don’t Wait Any Longer! 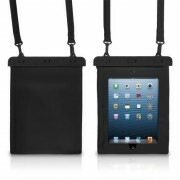 Click “Add to Cart” and You Will See Why Everyone Is Choosing To TRUST Again! UNBELIEVABLE PRICE – Top notch quality coupled with an unbelievable price = HAPPY CUSTOMERS! 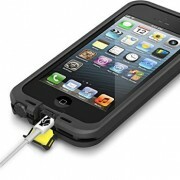 FITS PERFECTLY with any case on any compatible device. 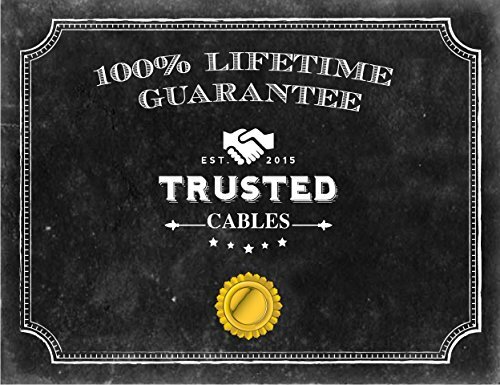 TRUSTED LIFETIME GUARANTEE – Others offer a “Limited Warranty” but we take it even further and give you a NO QUESTIONS ASKED, LIFETIME WARRANTY. 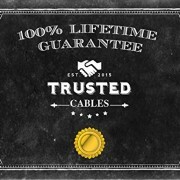 Our cables are top of the range, but if for some reason you have an issue, we will be able to refund you or send you a brand spanking new tested replacement, no questions, no hassles, Guaranteed! 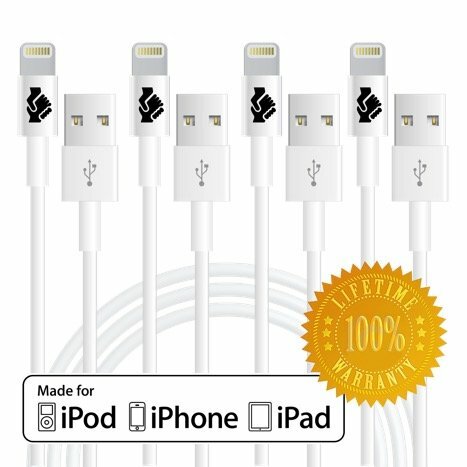 [Apple MFi Certified] iPhone 5 & 6 Cord 8 Pin Lightning Cable Charger by OnyxVoltTM - SmartCharge Technology Accelerates Cable Charging and Syncing Speeds to all Your Latest iPads, iPods, & IOS Devices - (1m / 3.2ft Cord) Comes with OnyxVoltTM Unlimited Lifetime Guarantee! [Apple MFi Certified] iPhone 6 Lightning Cable Cord 8 Pin Connector to USB Charger (2 Pack) by OnyxVoltTM - Accelerated Charging and Syncing Speeds to iPhone 5 / 5s / 5c / 6 / 6 Plus, iPod 7, iPad Mini / mini 2/ mini 3, iPad 4 / iPad Air / iPad Air 2 (Compatible with iOS 8) (2x 1m / 3.2ft Cord) Unlimited Lifetime Guarantee! [Apple MFi Certified] (4 Pack) iPhone 6 Lightning Cord Charging Cable by OnyxVoltTM - Accelerated Charging and Syncing Speeds to iPhone 5 / 5s / 5c / 6 / 6 Plus, iPod 7, iPad Mini / mini 2/ mini 3, iPad 4 / iPad Air / iPad Air 2 (Compatible with iOS 8) (4x 1m / 3.2ft Cord) Unlimited Lifetime Guarantee!